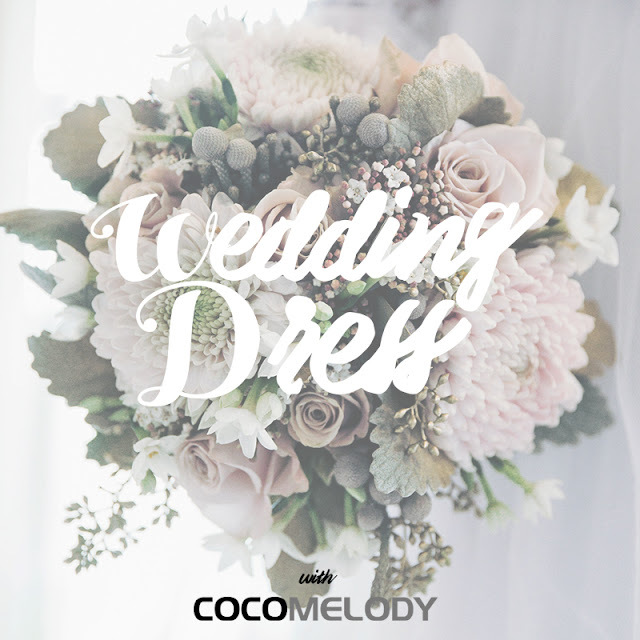 Every girls may have tons of daily clothes in their wardrobe, but we will still need a pretty wedding dress for our big day someday. Yup, I will not deny that I also need one. I have even imagined what would my wedding dress looks like. It has to be dramatic, off the shoulder or high neckline, unique backless with nice trimming and perfect embellishment details. Surprisingly, all of my criteria provided in Cocomelody. 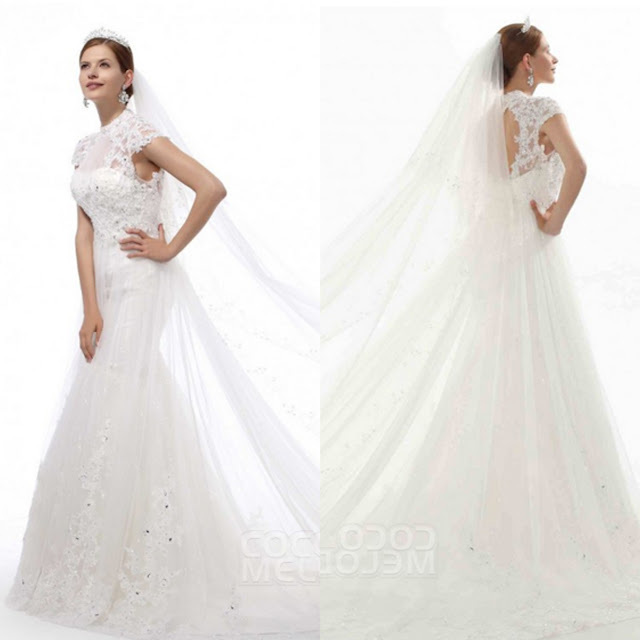 Honestly, I never found online shop which sells various kinds of evening gowns or wedding dresses before Cocomelody. Their backless wedding dresses captivate my eyes so much and successfully makes me want to get marry soon. 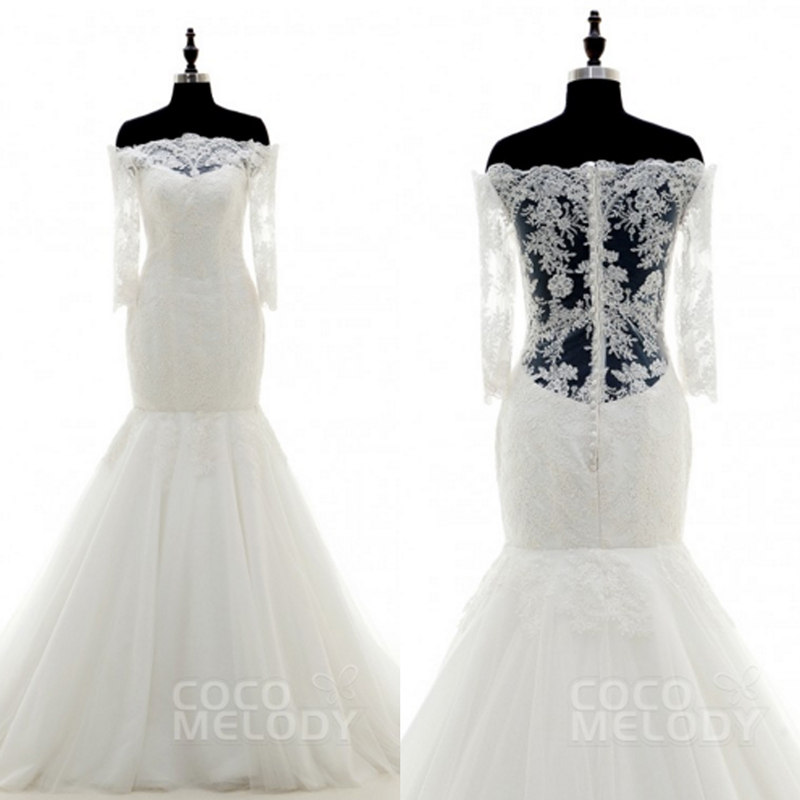 But, since I am still too young to get marry, so I make a list of my favorite backless gown from Cocomelody first. What do you think? Do you adore those pretty dresses too? 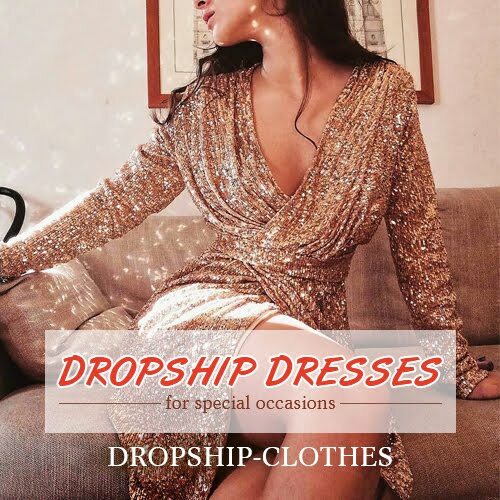 Or maybe you're looking for cocktail dress, prom dress, bridesmaid dress or even accesories? They have plenty of it, so you should check them out! Last but not least, you can also get a $20 off of minimum purchase $300 by using the code W20. This sale will end at the end of this March , so you better grab yours real soon! number 1 is on my type! <3 kisses! 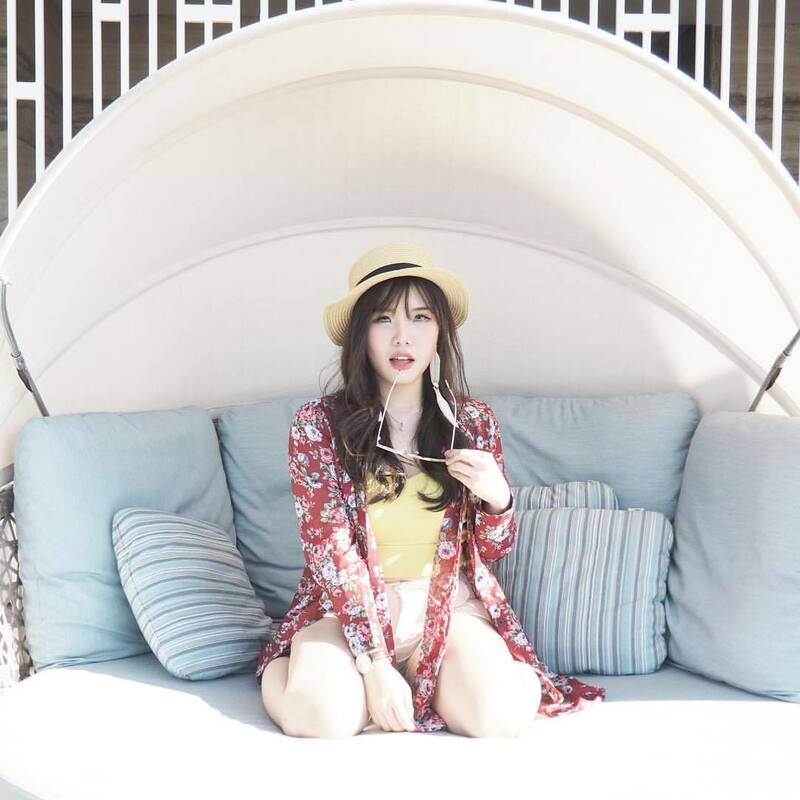 sukaa yang pict terakhir... Wow, so gorgeous!! Hi dear Chelsheaflo! Thanks for your comment on my last post. Of course we can follow each other ;) I´m your new follower on G+ and GFC. Now please follow me back ! 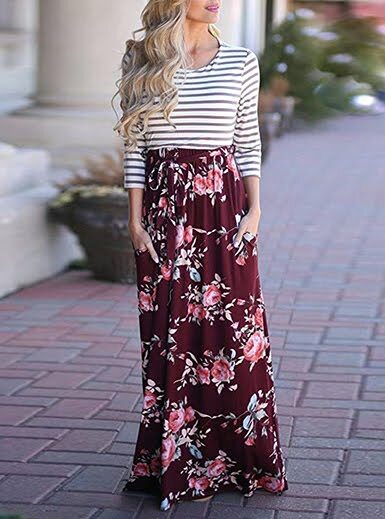 Great post and love these dresses! Yup, you're welcome! And I've already follow you back, Marisa :) Thanks for stopping by! 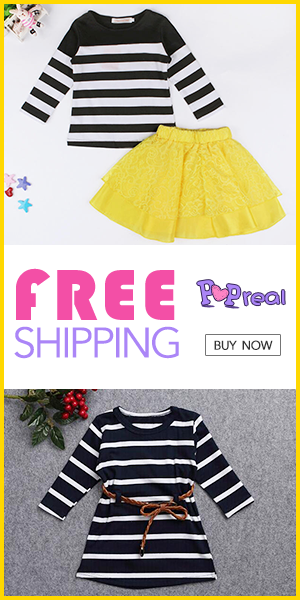 Beautiful dresses - greats picks! Thank you so much for your sweet comment on my blog! Of course I'd love to follow each other, I just followed you on GFC & bloglovin! Please follow back & keep in touch lady! These dresses are really lovely and I like that they provided a more budget friendly options because wedding gowns can be very pricey. How's the quality? Following your blog. Hope you will follow back. Such gorgeous dresses, I love the different styles. 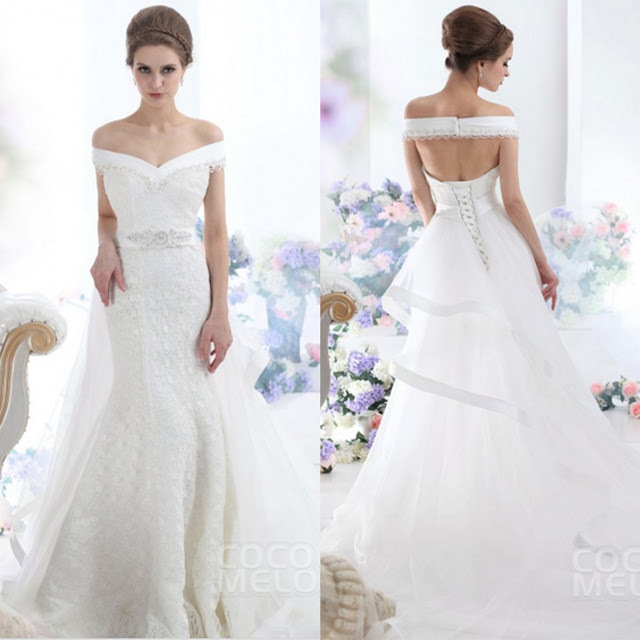 These are such gorgeous dresses, I love the selection! Thanks so much for sharing, girlie, and I hope you're having a great start to your week so far! These are all breathtaking! Loving the lace accent! Yes, let's follow each other. I just followed your blog. Keep in touch! Want to follow each other? 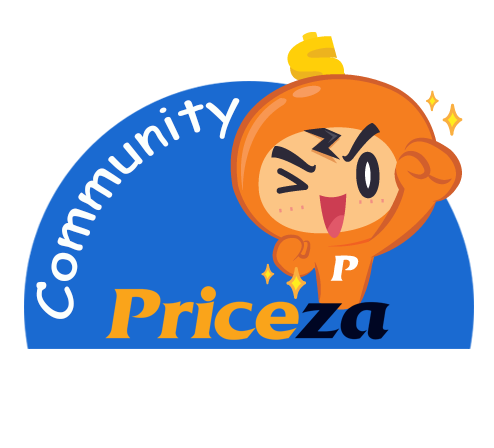 Comment on my blog if you do. I think I like the first dress the best. It's very fairy tail like! Ohh they want me to do same posts. I refused. Oh really ? Why did you refuse it? 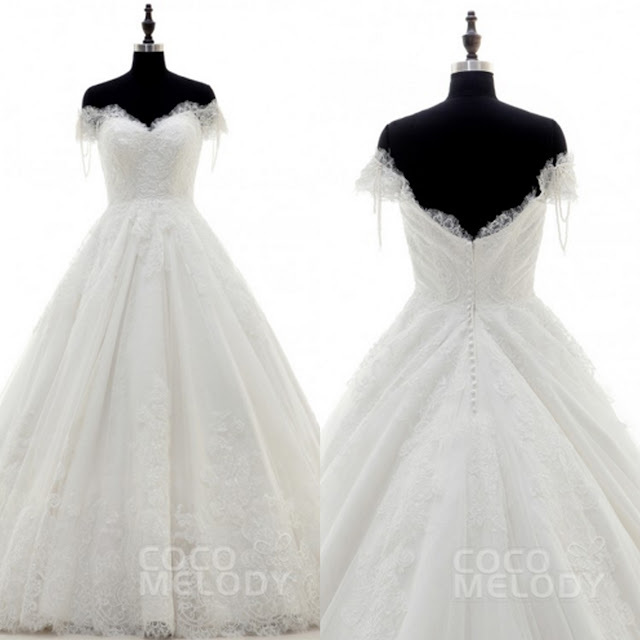 Beautiful wedding dresses! Sometimes I contemplate just eloping off and not having a big wedding... but then I see pictures like this and that's where I really have to think about what kind of wedding I want because these are just so gorgeous! all the dresses are so pretty. GReat choices!